Poetry by Dr Joy Vazhayil. 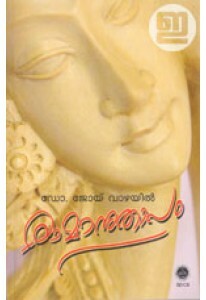 'Ramanuthapam' complements the famous poem ‘Chinthavishtayaya Seetha’. 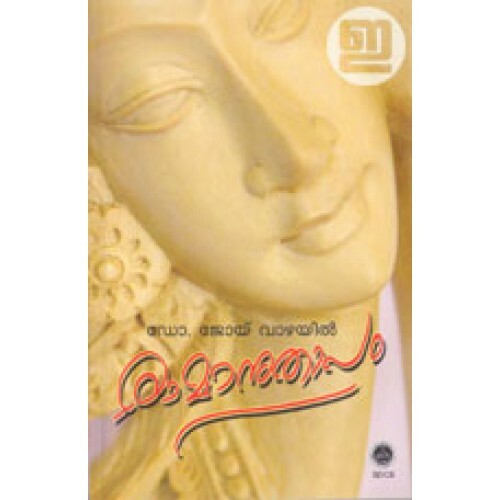 It is a long poem composed by the famous Malayalam poet, Kumaranasan expressing the thoughts of anguish and philosophical insight, from the perspective of Seetha, the queen of Rama. This composition complements the work by describing the disconsolate lamentations of Rama in 214 slokas. 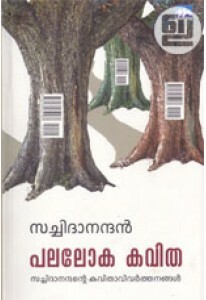 Foreword by M Leelavathi.